Higher HbA1c levels have been found to be associated with physical symptoms including hyperglycemic score, mood including levels of displeasure, depression, tension and fatigue and with worse general well-being. So it’s important for parents to recognize the feelings that kids with diabetes might have and learn ways to help them. Isolation. Diabetes can make kids feel different from friends, classmates, and family members. Kids who don’t know other people with diabetes or are the only student who needs to visit the school nurse for injections or blood tests might feel isolated or alone. Denial. Because kids want to blend in or be like other kids, they may sometimes pretend that they don’t have diabetes, which can be dangerous if they avoid blood sugar testing and taking their medicine. Guilt. Some kids may feel like diabetes is their fault or that they’re causing problems for parents, siblings, and teachers because of their diabetes. Embarrassment. Kids might be embarrassed about the extra attention they get, like when they’re testing blood sugar and injecting insulin at school, at friends’ homes, and in front of other kids. Parents often go through a grieving process when they find out that their child has a disease like diabetes. It can be hard to come to terms with the idea that a child has a chronic condition that will need to be managed for the rest of his or her life. It’s normal to feel grief and sadness. Many parents also feel guilty about their child’s diabetes and wonder if they could have prevented it somehow. Some parents also might feel unsure about taking on the tasks of caring for a child with diabetes, such as giving medicines and helping their child follow a meal plan. It’s also common to worry about recognizing symptoms of a diabetes problem and getting the right medical help. What can you do to cope with your own feelings? First, get answers to your questions from the health care professionals caring for your child. 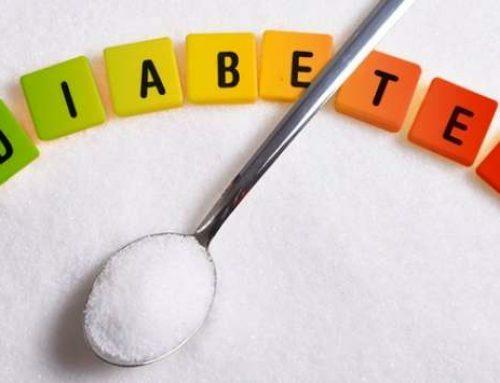 Educating yourself about diabetes and the best ways to manage it can help put your mind at ease. Also ask the care team for information and tips on coping with your child’s emotional issues. It’s important to see to your own needs as well as your child’s. When you can, let others — like relatives and friends — share the responsibilities of caring for your family. Remember that you can’t do it all. When a child has diabetes, it affects the entire family. Siblings might resent the extra attention that a child with diabetes gets, as well as sacrifices (like eating healthier foods at family meals or going along to doctor appointments) made for the sibling. And sometimes they’re the target of anger and resentment because they don’t have to deal with the issues that the child with diabetes faces. 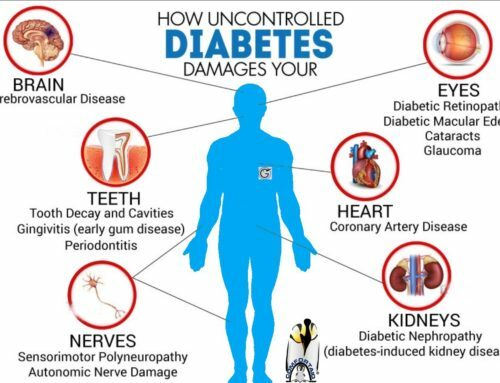 You might find it easier to talk with a counselor, your child’s doctor, or others on the diabetes health care team about these emotional issues. Also, consider looking for support groups, books, and websites about how to deal with diabetes. In time, the whole family will adjust to dealing with the condition. Acknowledge your child’s feelings. Check in with your child regularly. Try to listen to everything he or she has to say before bringing up your own feelings. This kind of communication doesn’t always have to be verbal. Drawing, writing, or playing music can help kids with diabetes express their emotions. Encourage active health care management. It’s important to reinforce the idea that when kids take good care of themselves and manage their diabetes, they can avoid undesirable things like extra shots or missing out on activities that their friends enjoy. Your child might even want to ask the doctor questions on his or her own. Build independence. It can be hard, especially at first, but it’s important to resist the urge to lower your expectations or overprotect a child with diabetes. Instead, encourage the same independence that you’d expect from your other kids. With the encouragement and support of their parents, kids with diabetes can take on some responsibilities for managing it — a change that often has a positive, confidence-building effect. Help kids find their strengths. 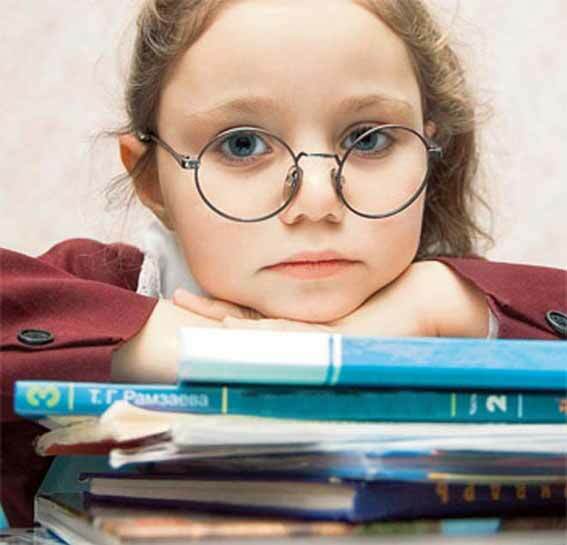 Is your child a reader, a hockey player, a singer, a future astronomer, an art lover? 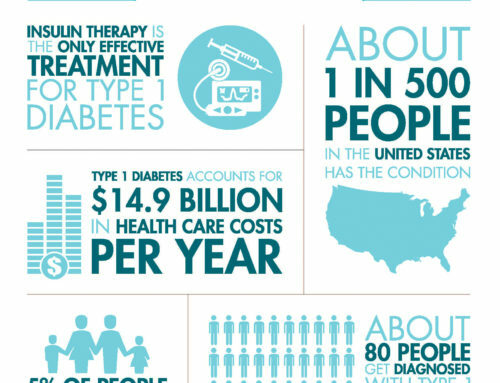 Diabetes does not define someone’s life — it’s only a very small part of who your child is. Focus on friendships. Having fun with friends builds confidence and a sense of belonging. Encourage your child to discuss diabetes with friends. This can help friends feel more comfortable interacting with your child in the same way they did before the diagnosis. Instead of focusing on the one thing that’s different, kids can focus on all the things that they have in common with their friends. Find ways to cope with bullying. 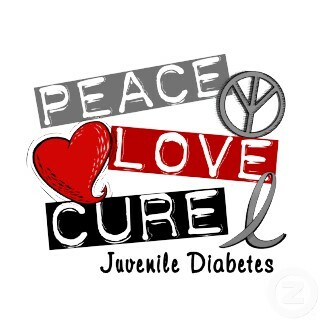 Sometimes kids pick on peers with diabetes or other health problems. Act brave, walk away, and ignore the bully. Tell the children to look the bully in the eye and say something like: I WANT YOU TO STOP RIGHT NOW. 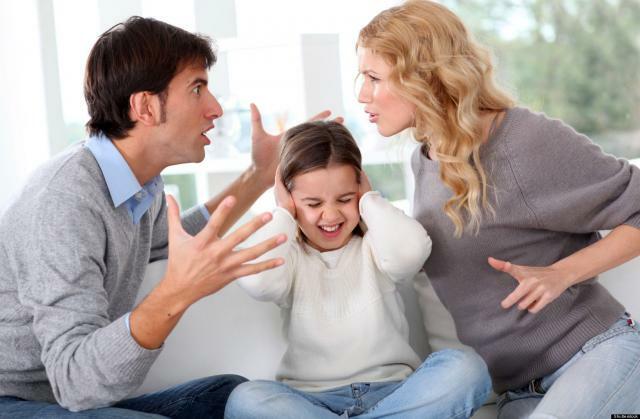 Counsel your child to then walk away and ignore any further taunts. Encourage the children to Walk Tall, Head held High. This type of body language sends a message that the child isn't vulnerable. Use humour or give the bully a compliment to throw the bully off guard. However, tell the child NOT to use humour to make fun of the bully. Use the buddy system. Enlisting the help of friends or a group may help both a child and others stand up to bullies. Tell an adult. If a child is being bullied, emphasize that it's very important to tell an adult. Teachers, principals, parents, and lunchroom personnel at school can all help to stop it. Correct misconceptions. Talk to your child about the fact that people do nothing to deserve diabetes — it just happens. Also, if your child feels like the diabetes is causing problems for you or your family, offer reassurance that there’s no reason to feel guilty. Instead, your child should focus on dealing with his or her own feelings about diabetes, not yours. Tell friends, teachers, and others about your child’s diabetes. Ask your child if he or she wants others to know about the diabetes. 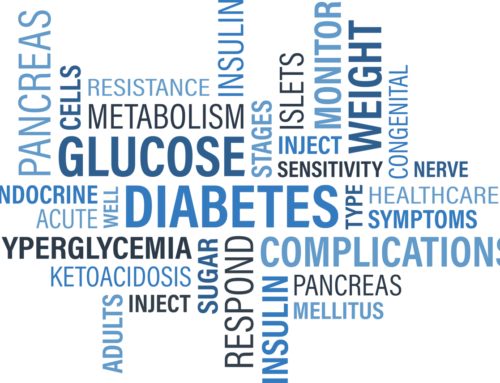 Kids sometimes find it less embarrassing if friends and classmates know that they have diabetes — that way, they don’t have to worry about what their friends will think when they head to the nurse’s office every day. 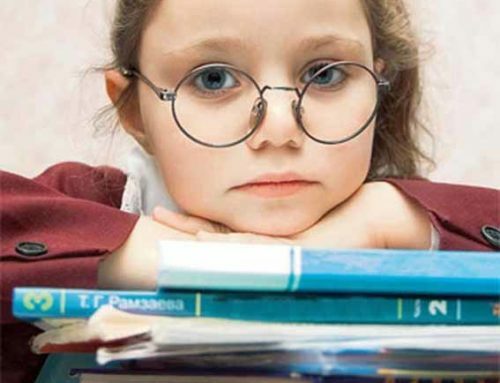 Teachers and care providers also should know about the condition and its management (for instance, if your child takes breaks to test blood sugar or eats snacks at certain times). Get help when you need it. Be sure to keep your child’s diabetes health care team in the loop about any emotional issues — they deal with this all the time and can provide help for your child and advice for you. If your child shows any signs of depression (such as lasting sadness or irritability, tiredness, appetite changes, or changes in sleeping habits), talk to your child’s doctor or a mental health professional.